BuskerHat is a social enterprise with a vision to employ cutting edge technologies to support the arts and bring communities together. BuskerHat unlocks the true capabilities of AI and machine learning by emphasizing a hands-on approach to niche data structuring. We are exploring niche industries as it’s nuanced data challenges our models. This generates a depth of understanding and creativity that expands our ability to solve important problems. With each project we take on, we digest the specifics, collaborate with experts, research complementary data sources, customize a unique schema, and then process the aforementioned through our models. Using BuskerHat’s data, we will demonstrate that strategic investment will enrich local communities and provide an exciting ROI. Currently, we’re focused on uncovering micro influencers and niche data pockets within the Toronto music scene. Using BuskerHat’s TasteMaker & HeatMeter algorithm, we will highlight emerging talent and uncover the fans that drive Toronto’s mission to become a “music city”. 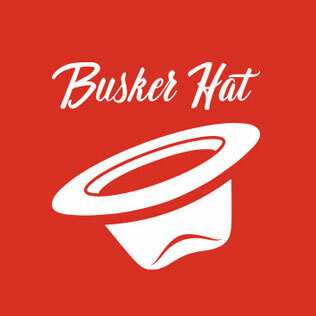 BuskerHat is driven by 3 key principles: solve big problems, empower creativity, and give back to communities. We believe it to be vital, as a technology company, that we emphasize communities built both digitally and physically.